Blog 7 Ways to Campify Your Purim! Purim is just three weeks away, and as we celebrate Esther’s courage and Jewish identity, we can’t help but think about our campers who grow personally and Jewishly every day during the summer! We hope that you’ll use your congregation’s Purim celebrations as an opportunity to share the magic of our URJ camps. Here are some ideas! Set up a table at your Purim Carnival, and be sure to share our new brochures and play our new promotional video! Speak from the bima about camp at a Megillah Reading. Host a Gaga tournament or game at your Purim carnival, and provide camp swag as prizes. 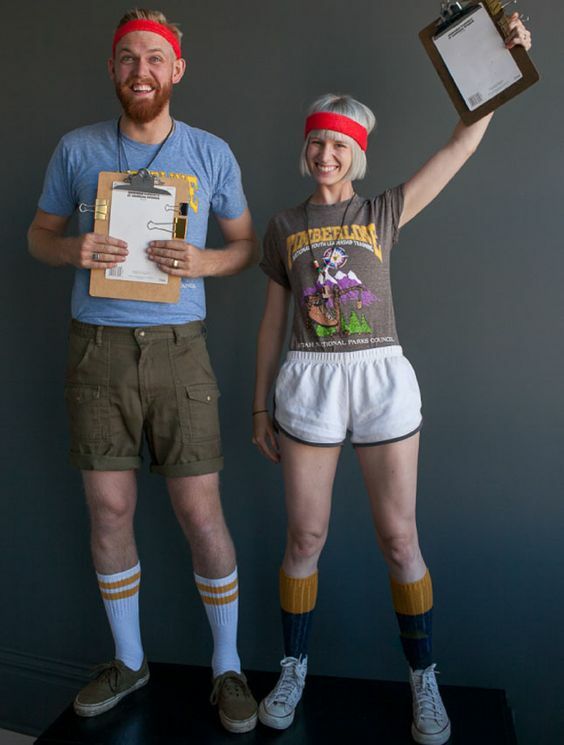 Dress as a camp counselor as you promote camp during your Purim festivities. Print and share the Purim-palooza Activity Book from the Foundation for Jewish Camp.